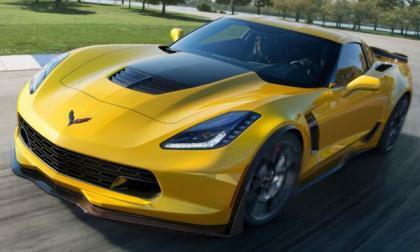 General Motors has announced the official power figures for the 2015 Chevrolet Corvette Z06 and with 650 horsepower, it is the most powerful GM road model ever – while also being the second most powerful American road car ever and ranking in the top ten most powerful production cars sold in the world today. 2015 Subaru WRX STI breaks yet another record at Isle of Man! The 2015 Subaru WRX STI that just set a record at the Isle of Man TT Course has broken the record again. Read more about 2015 Subaru WRX STI breaks yet another record at Isle of Man! For April Fit was American Honda Motors best selling car in North America. 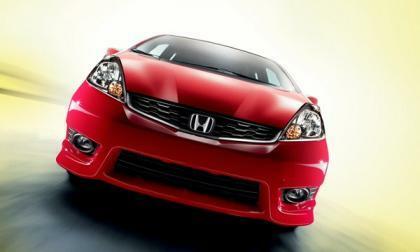 Torque News-Honda believes that Fit will be Honda's best selling car for 2015. We take a closer look at the numbers. 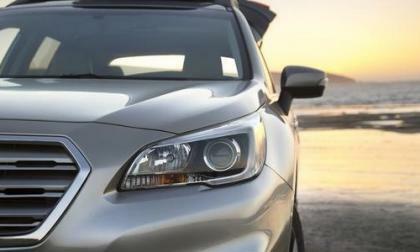 The all-new 2015 Subaru Outback gets a price bump. 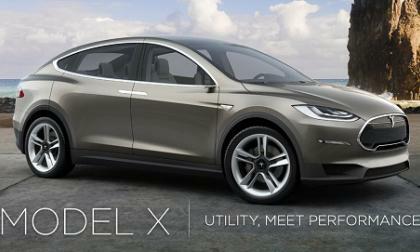 Is the price increase across the model lineup justified? 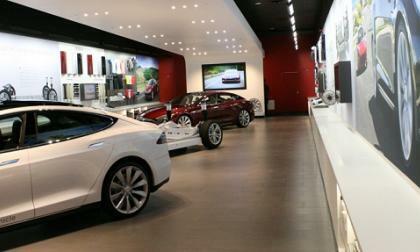 It is fairly common, when the subject of Tesla is brought up, to hear people say “I’d love to buy one if only it wasn’t so expensive.” They really mean it, according to a recent poll. 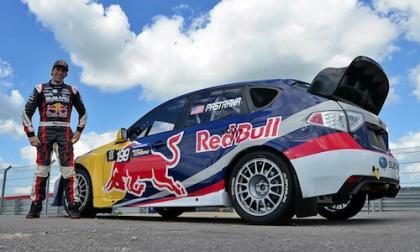 Can Pastrana bring a win to Subaru WRX STI Global Rallycross team? 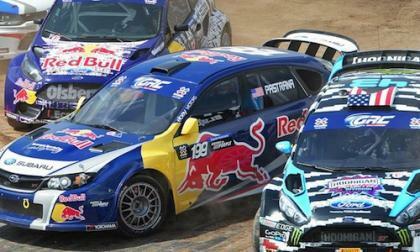 Travis Pastrana joins Subaru WRX STI Global Rallycross team at X Games Austin this Saturday. 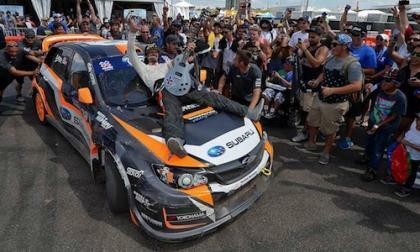 Read more about Can Pastrana bring a win to Subaru WRX STI Global Rallycross team? In the EV sales race Nissan leads, Toyota is looking to pass, Chevy drops back, Ford accelerates, and Tesla is stuck in fourth. Nobody else matters. 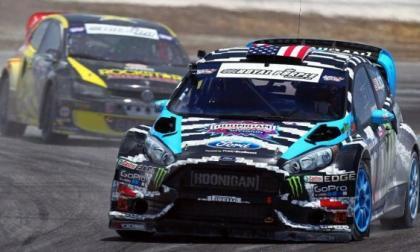 This weekend marks the second stop for the 2014 Red Bull Global RallyCross season with a lengthy list of 19 drivers preparing to duke it out for the gold medal at the summer X Games in Austin Texas – with several popular GRC drivers making their only planned start of the season. Fox has "So You Think You Can Dance?" 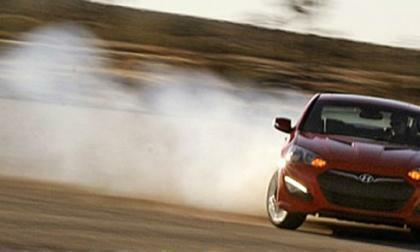 Now Hyundai has "So You Think You Can Drift?" and the top winner in the country drives away in a brand-new 3.8-liter 2015 Hyundai Genesis Ultimate. 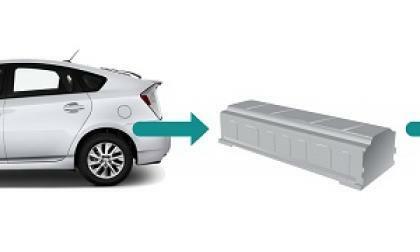 Will aluminum 2015 Ford F-150 slow Toyota Tundra's amazing sales surge? The 2014 Toyota Tundra is on a multi-month sales expansion. 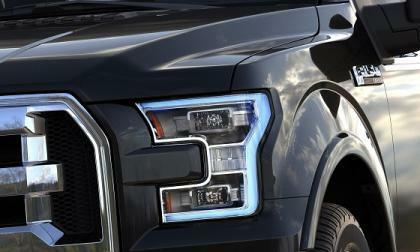 Will the new Ford F-150's advances steal away Toyota's customers and stop its run? 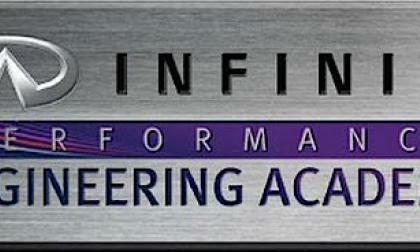 Read more about Will aluminum 2015 Ford F-150 slow Toyota Tundra's amazing sales surge? 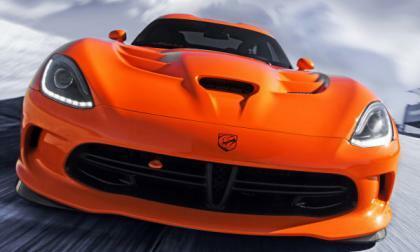 The Chrysler Group has promised that the new Dodge Viper SRT coming in 2015 will be refreshed and with the SRT Viper being practically brand new, it has left many people wondering what the 2015 refresh might hold – and I think that it will bring about the introduction of the newest Viper convertible or roadster. We have been asked the question by our readers: Will North America’s number one selling compact sedan, the Civic, be included in Honda’s roadside assistance program? 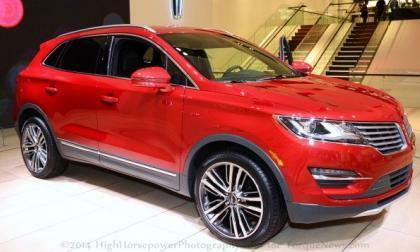 Torque News Honda takes a closer look. 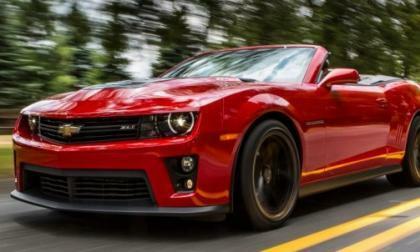 General Motors will recall the Chevrolet Camaro ZL1 and Cadillac CTS-V over a concern that the 6.2L engine’s supercharger could fail, causing the engine not to start or - in a worst case scenario – causing massive internal engine damage. 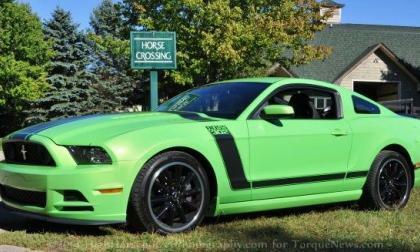 The power figures for the 2015 Ford Mustang EcoBoost haven’t been announced but Ford Motor Company rolled out the official power specs for that same motor in the 2015 Lincoln MKC – giving us a very rough idea of what to expect when the turbocharged Mustang arrives. 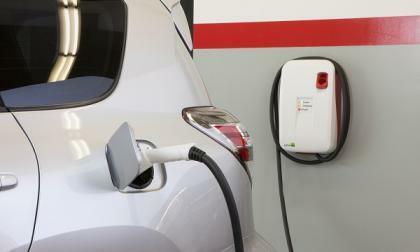 Toyota’s commitment to the environment goes beyond selling more green cars than any other automaker. Toyota’s Camry batteries play a new key role in clean power generation at our nation’s oldest national park. 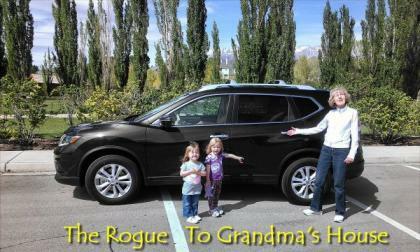 The 10 Best Family Cars list for 2014 has been released by Parents Magazine and Edmunds.com, naming the Nissan Rogue as the best crossover. No surprise there. 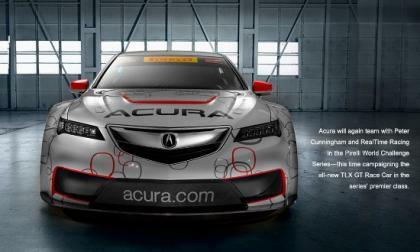 According to Art St.Cyr, president of Honda Performance Development, racing lies at the core of Honda’s DNA. 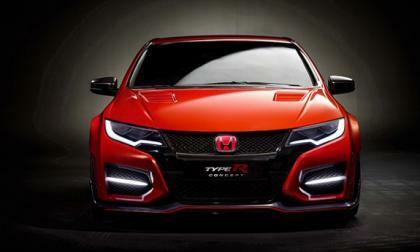 Torque News-Honda takes a closer look at HPD, the giant killer of domestic and international motorsports. 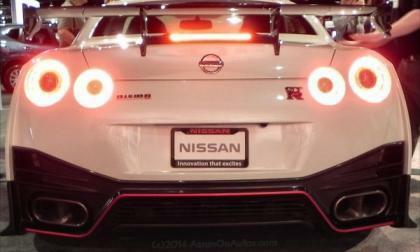 Nissan CEO Carlos Ghosn has set an aggressive path for Nissan both globally and in the United States and the May 2014 sales figures show that this push forward is still working very well. 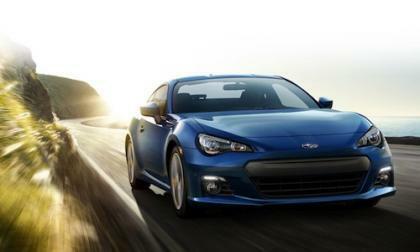 How is Subaru’s decision to drop hatch from 2015 WRX/STI lineup affecting sales? 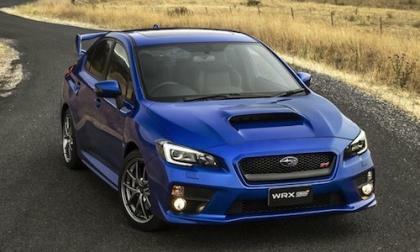 Subaru reports the WRX/STI performance cars are helping set another record sales in May. 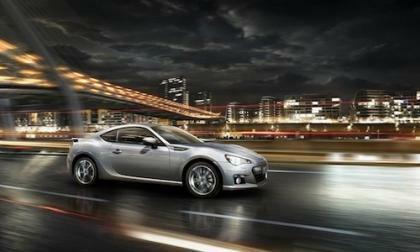 How is Subaru's decision to drop hatchback affecting sales? 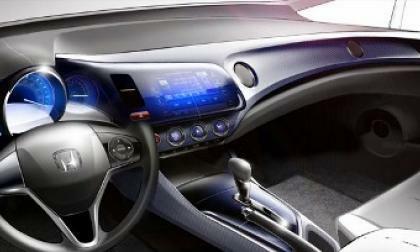 Read more about How is Subaru’s decision to drop hatch from 2015 WRX/STI lineup affecting sales? 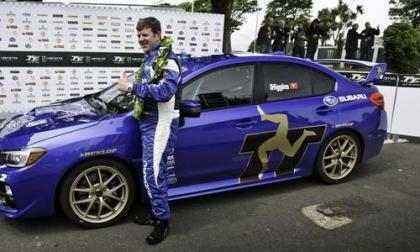 Mark Higgins set a new Isle of Man record in the 2015 Subaru WRX STI. What made Higgins think he could smoke the record? 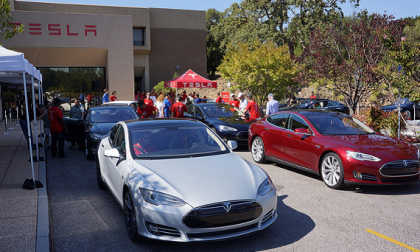 At Tesla’s annual shareholders’ meeting CEO Elon Musk covered a great deal of topics important to those following the electric car company, and his answers were reassuring as usual with hints of a few twists to look forward to.